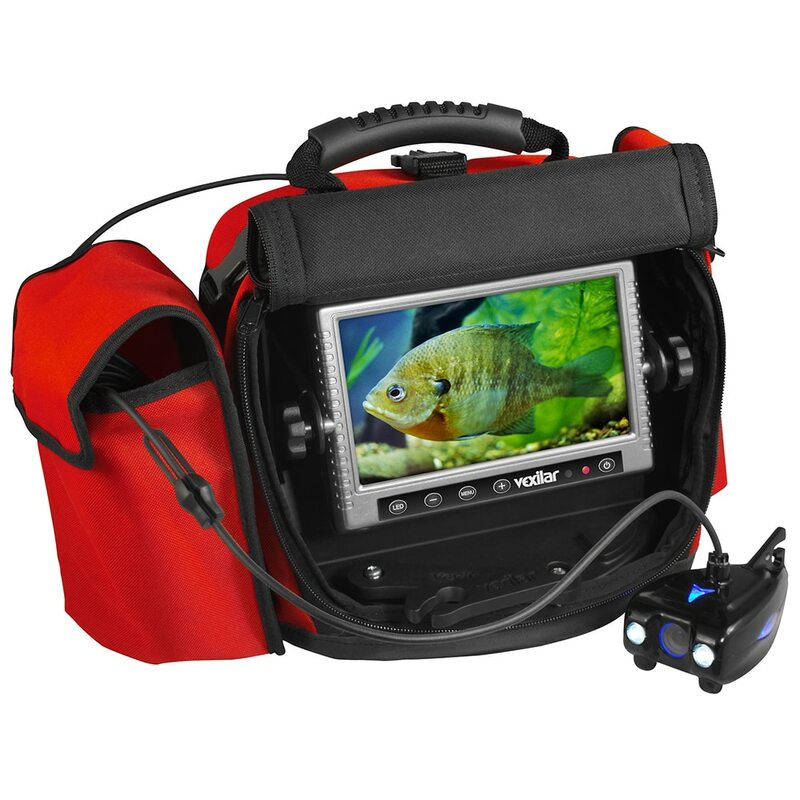 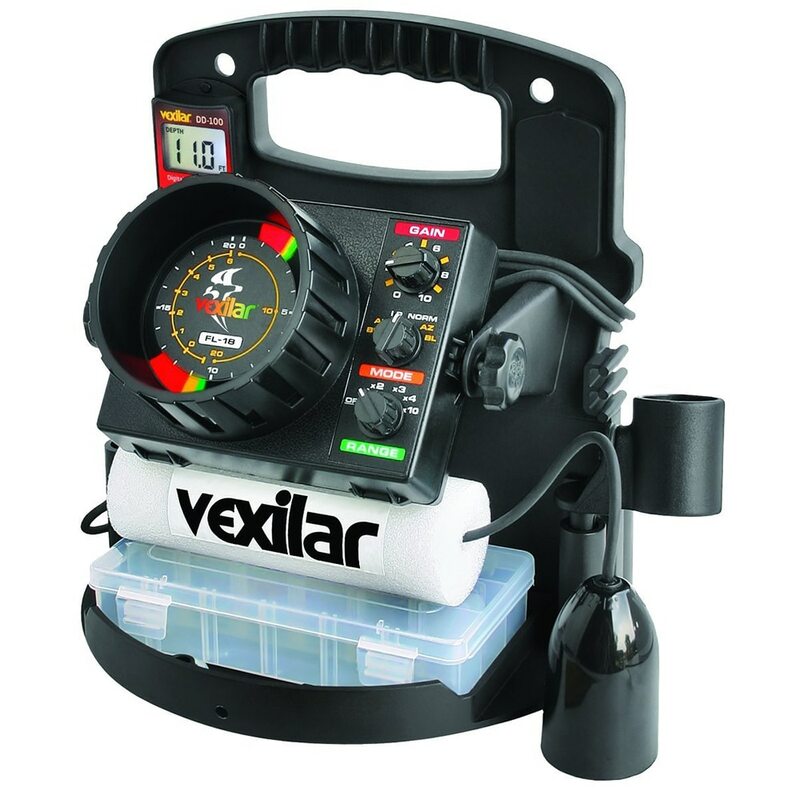 If you are a serious ice fisher, you probably already know Vexilar and their line of flashers and augers. 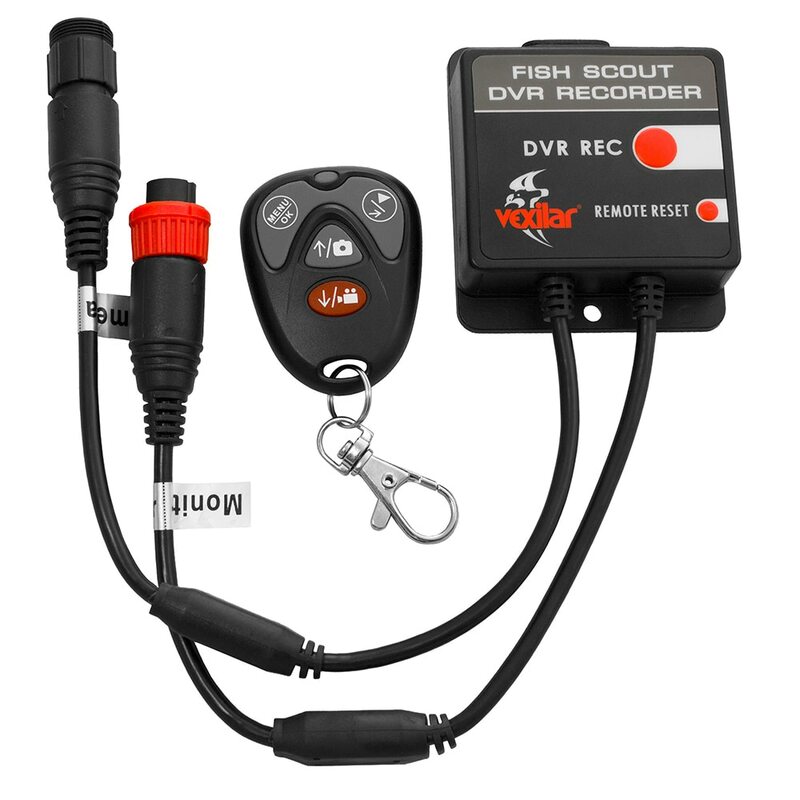 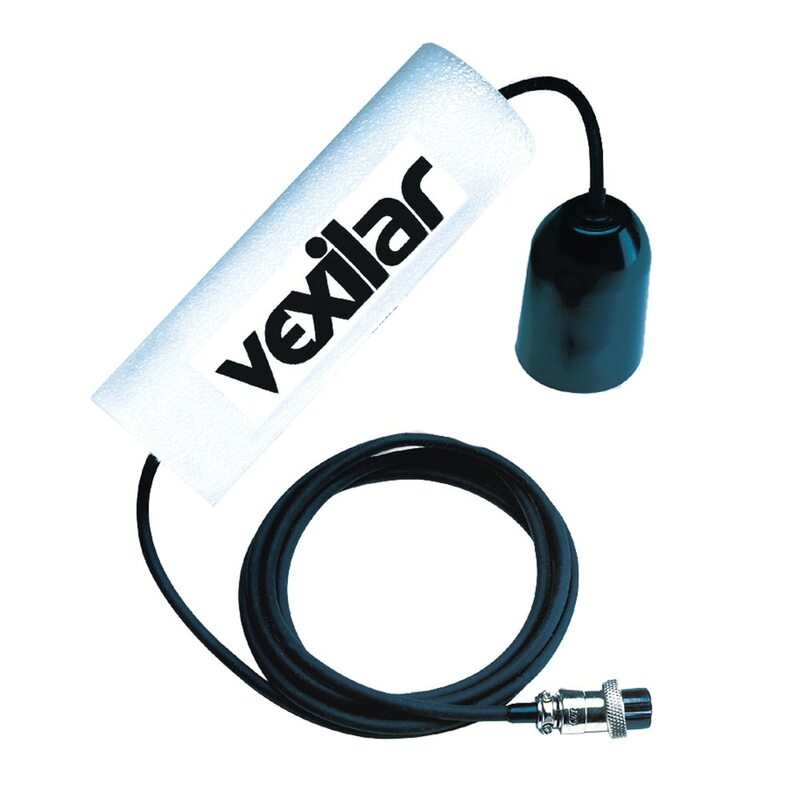 Vexilar offers a great value compared to other manufacturers of flashers and augers. 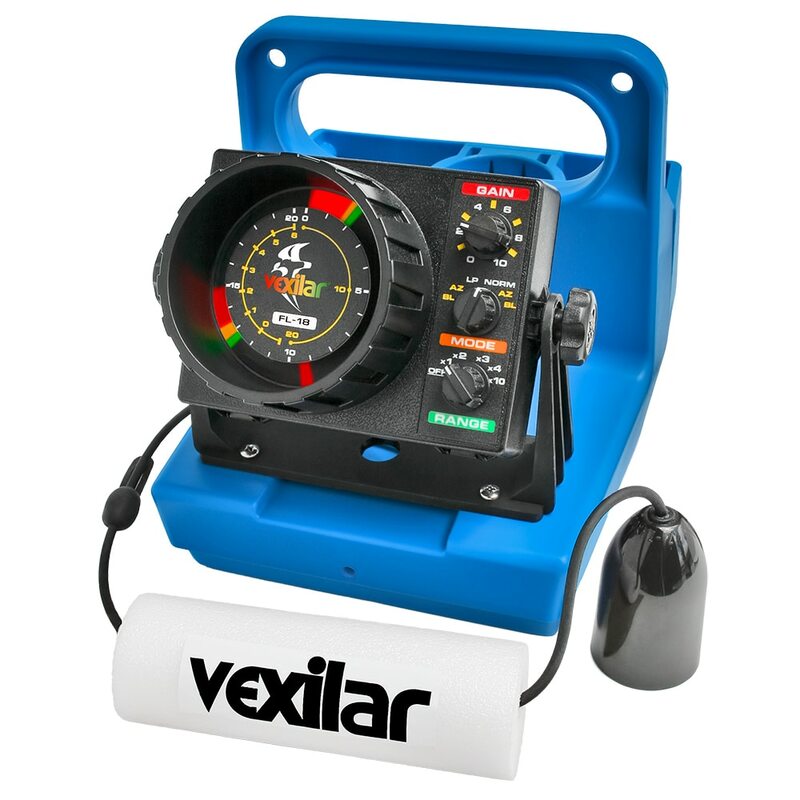 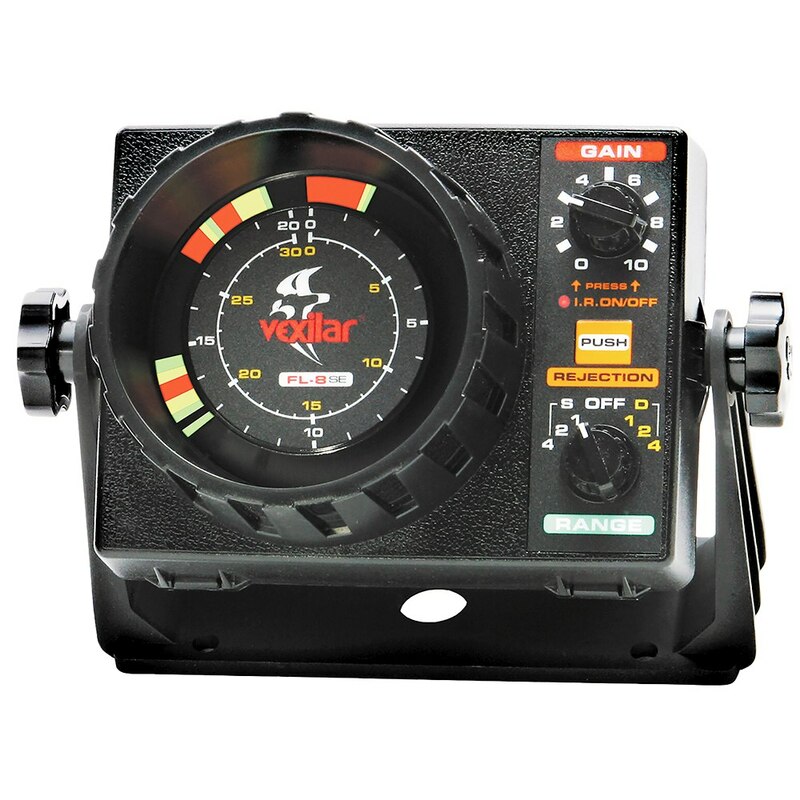 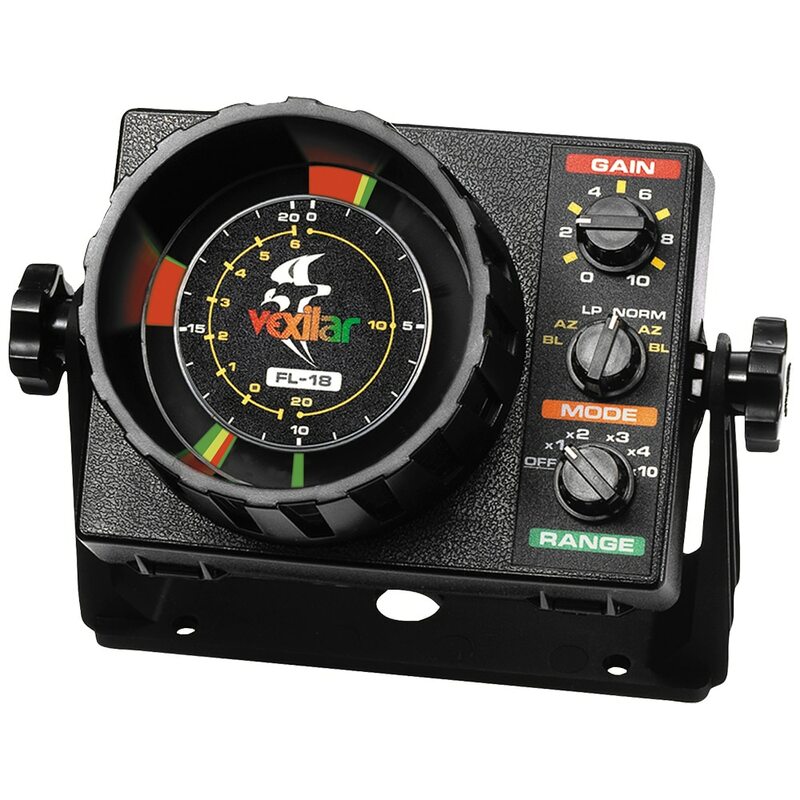 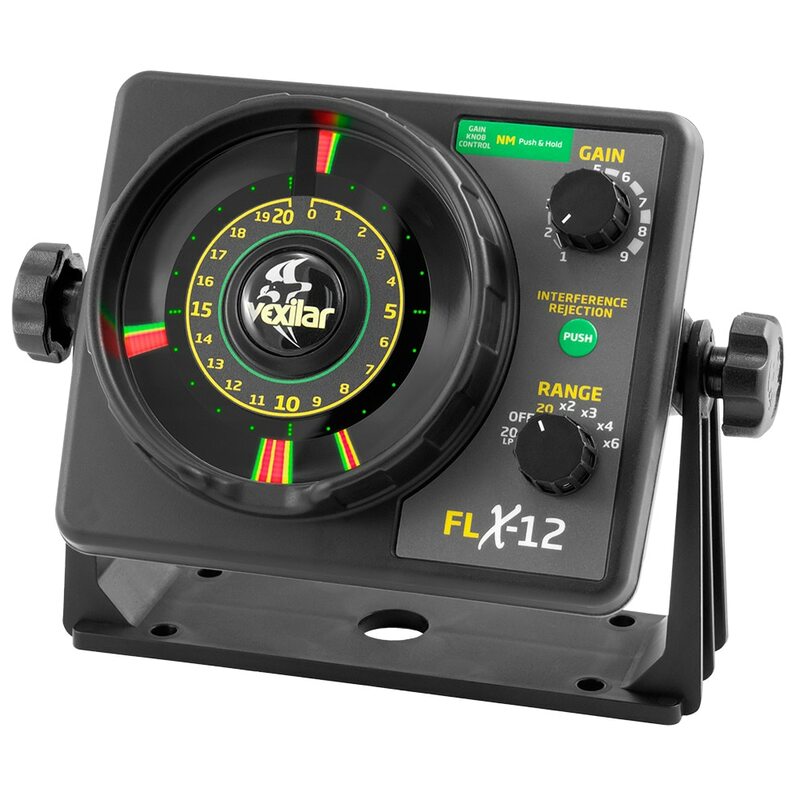 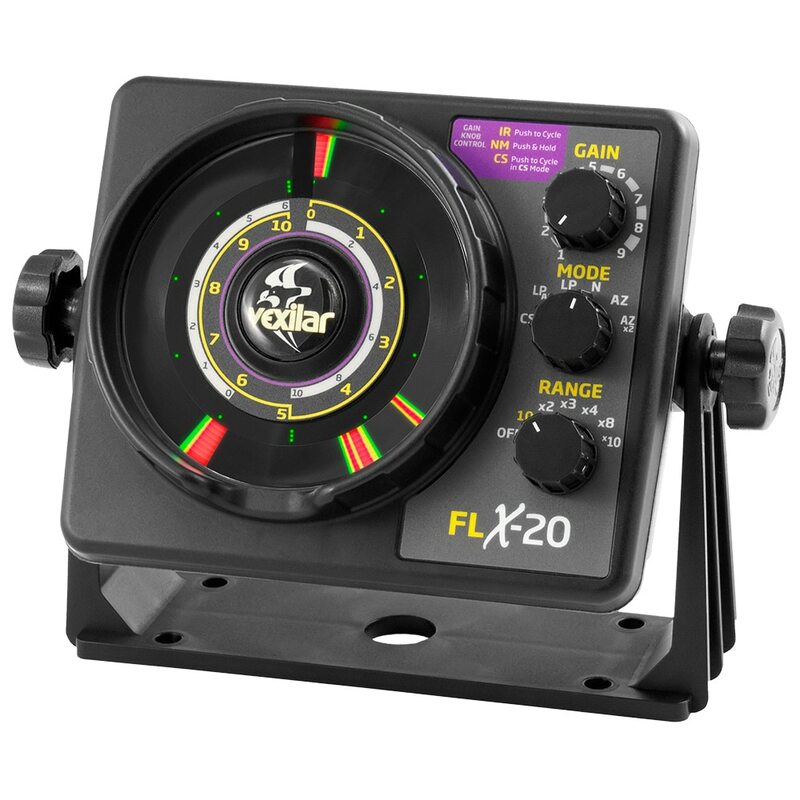 Check out our selection of Vexilar Flashers & Augers at Anchor Express. 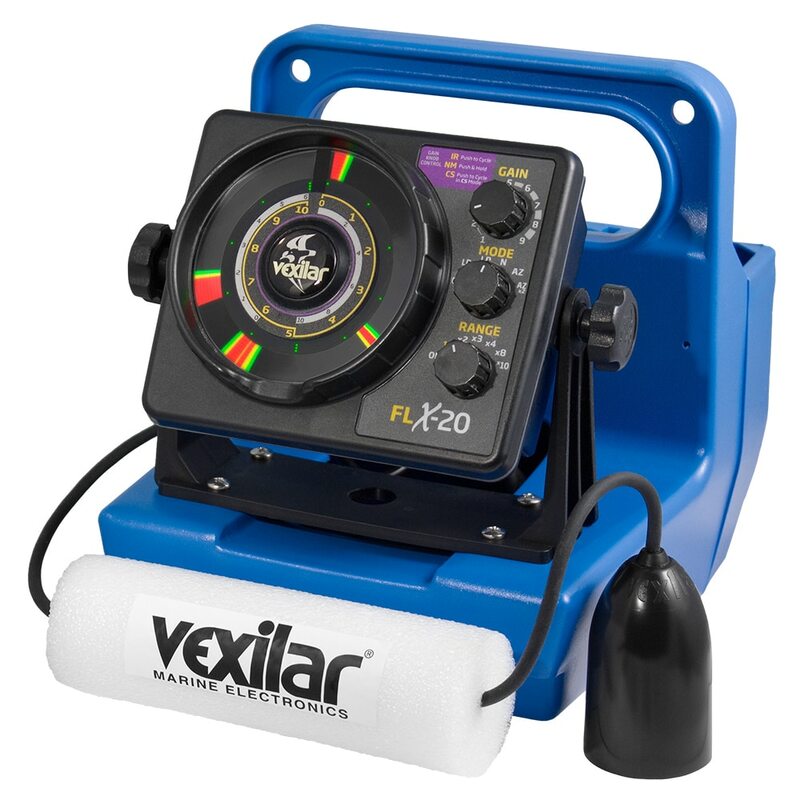 We have great prices on Vexilar Flashers & Augers.